We're so thrilled to announce SourceCode team was announced as winners of two gold Bulldog 'Stars of PR' Awards for New Agency of the Year and Boutique Agency of the year and most notably named the Grand Prize winner of overall Agency of the Year. 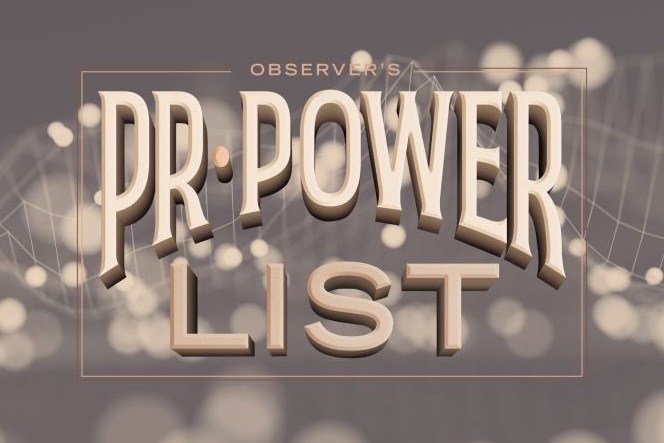 Judged by a panel of journalists and communicators, these industry awards aim to recognize extraordinary individual and agency contributions to PR and communications over the past year. "To have accomplished this in our first full year of operation is an unprecedented achievement and a testament how our methodology is resonating with clients and the strength of our team," said Managing Partner Becky Honeyman. "We're looking forward to leveraging these wins to continue building the technology PR agency brands love to work with." The full announcement and all details can be found here.